Well hello there!! Long time no see! These past few months have been CRAZY busy, and life just keeps on moving! If you follow me on any social media, you know I haven't dropped off the face of planet earth, I'm just half-way around it - continuing to teach in Tanzania, East Africa! If you're new here, WELCOME! I'm so glad to have you. Feel free to explore my new blog design, isn't it LOVELY!?! A huge thanks to Alexis from Laugh Eat Learn Designs for taking my ideas and turning them into a wonderful reality! Now that it is Christmas break (#andalltheteacherssayamen), I'm ready to unpack the last few months, and share what I have planned for you next!! 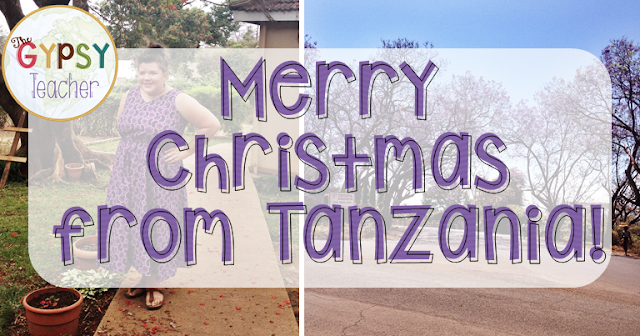 Let me first say how much I still, after two and a half years, LOVE living in Tanzania! This is my third year teaching at Hope International School, in fact, it's my third year of teaching! Living on another continent has not been easy, but I'm so thankful that God continues to prepare my way through this adventurous life. My class of 16 kindergarteners is very rambunctious and FULL of BIG personalities (as you can see)!! It's been a challenge, but I'm thankful for God's new mercies each day. It's such a privilege to teach these cuties, and train them in the way they should go. I LOVE teaching along side Esther - my assistant teacher and friend!! She came in for the fourth quarter of last school year, and I love her dearly!! We work really well together - and make a great team! I am so thankful for her. These are the AWESOME teachers I get to work with day in and day out! My team has also ministered in village churches - praying over people, loving on them, and speaking words of encouragement to them and their situations. God is really working here- and I love being a part of it! This will be my first Christmas here in Tanzania - and I definitely have mixed feelings. I'm so excited to experience my first summer Christmas, and be able to celebrate with my "framily" here. But I'm definitely missing the cold weather, festivities, and mainly my family and friends at home. Moshi has truly become my home as well, but there's something about being away from what you know and love about the holidays, that hurts your heart too. That being said, this month I've worked hard to celebrate Christmas with my kinders in as many ways possible!! I'll be sharing some of my favorite Christmas DIYs for the Classroom during the next couple weeks, even though we're finished, or wrapping up the holidays in our classrooms. Check back soon for the first installment, as well as a chance to win a fun Christmas giveaway!! Before I let you get back to your holiday traditions and fun, I want to let you know there is still time to make a tax-deductible donation to my mission before the end of 2016! 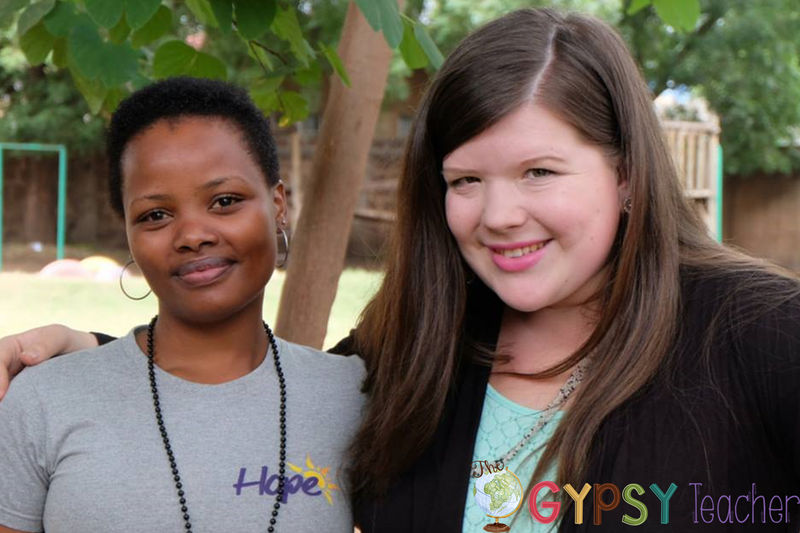 I am a volunteer teacher and missionary here in Tanzania, and fully rely on the support of others. I would really appreciate your support! You can donate here: http://bit.ly/AllieDonate. Please select HOPE INTERNATIONAL SCHOOL, and write my name ALLIE ELLIOTT in the notes section. I pray God's blessings will be poured back into your lives as you give! Asante sana (Thank you very much)! Merry Christmas!! Enjoy this season with your loved ones - as we celebrate the true reason for the season - when heaven came to earth!